The information contained on this website is not meant to diagnose, treat, cure, or prevent any disease. 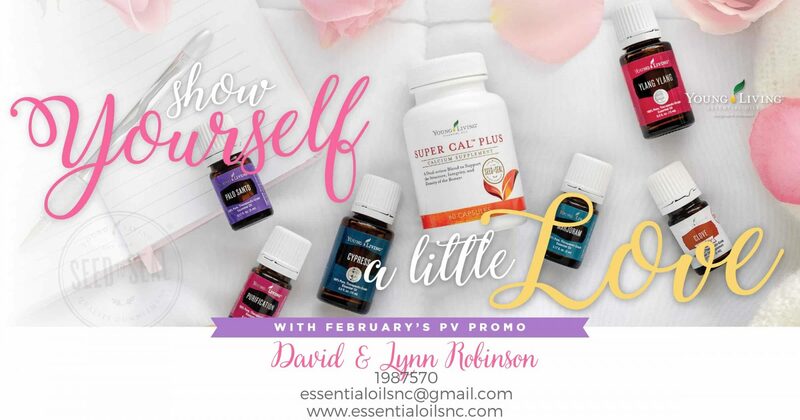 The information represents what we, as Independent Distributors of Young Living Essential Oils, have chosen to do to take charge of our own personal health. Statements and products on this website have not been evaluated by the Food and Drug Administration. Products on this site are not intended to diagnose, treat, cure or prevent any disease. If you are pregnant, nursing, taking medication, or have a medical condition, consult your physician before using these products.